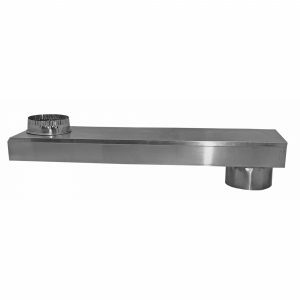 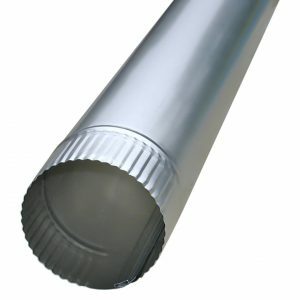 Our E-Z-Fasten™ V530 flexible aluminum duct is a great choice for dryer venting. 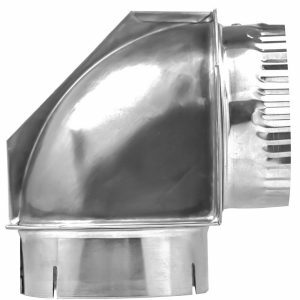 One snap-lock™ fitting and one soft cuff end speed installation time. 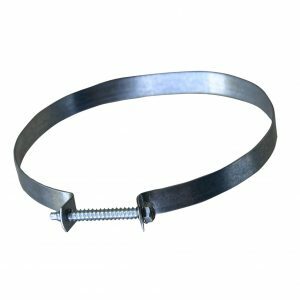 The Shortie™ version includes one steel screw clamp. 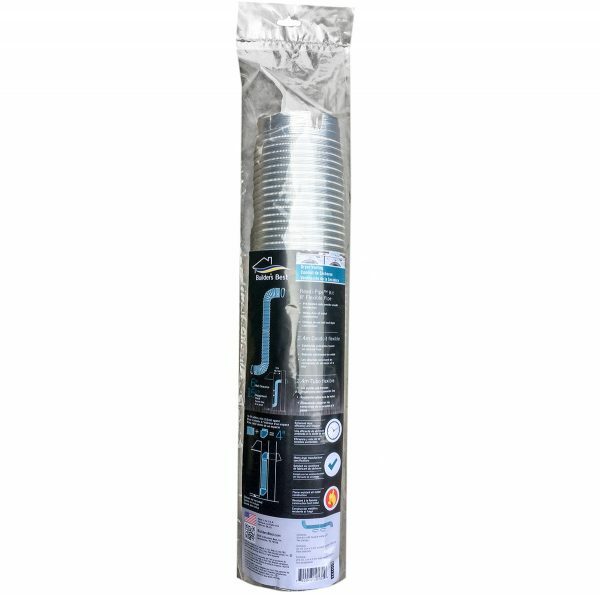 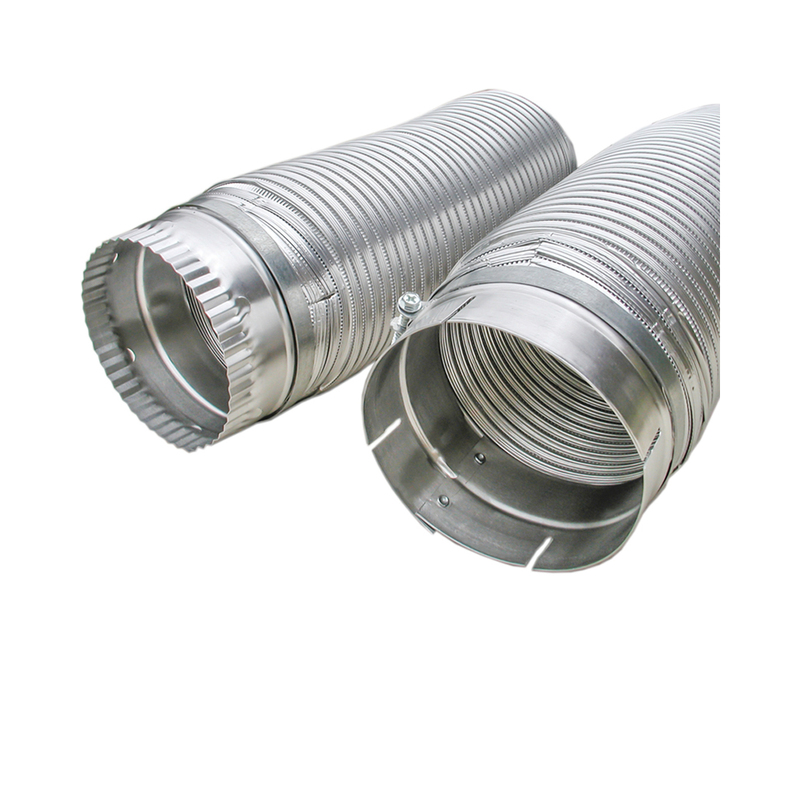 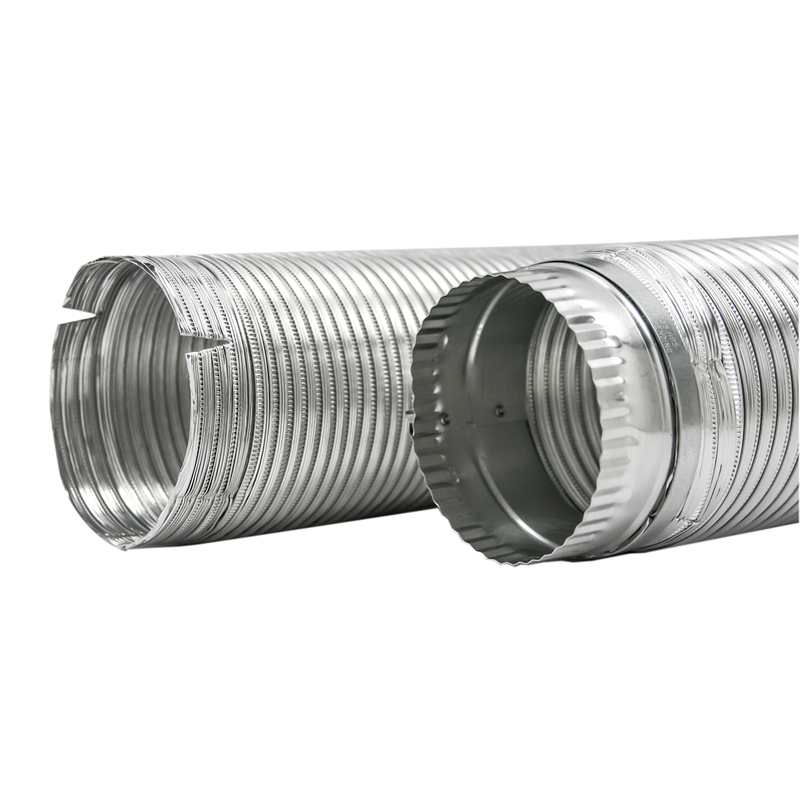 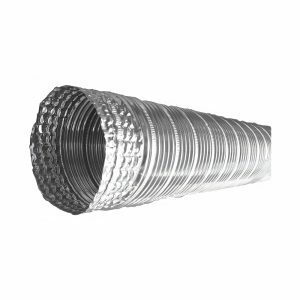 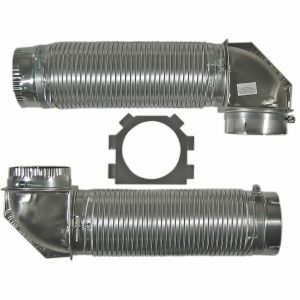 This unique flexible aluminum duct has factory-treated collars which make installation faster and more secure.